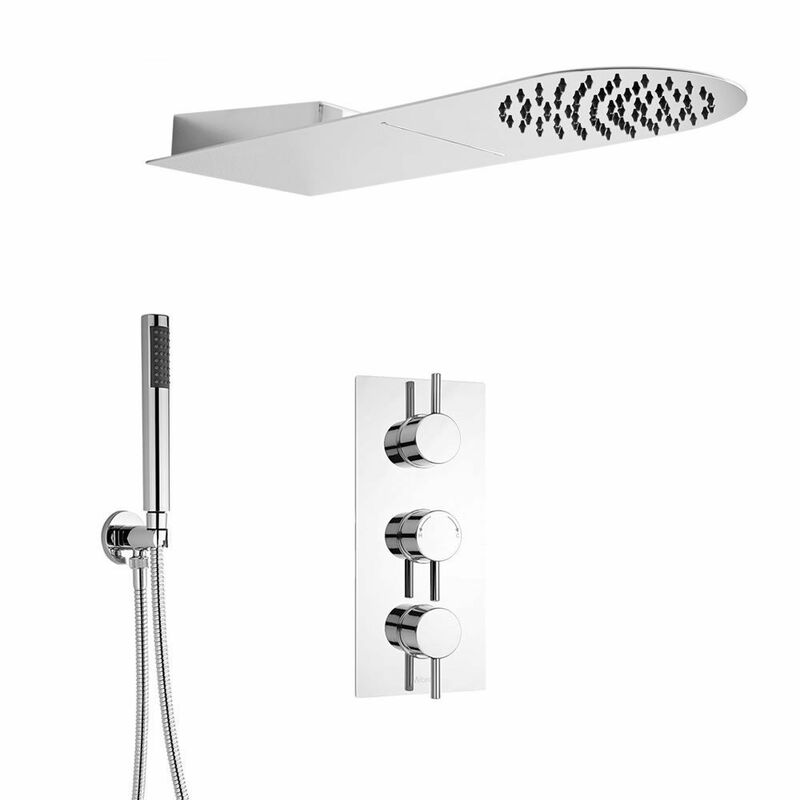 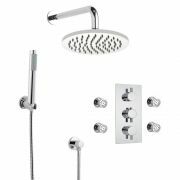 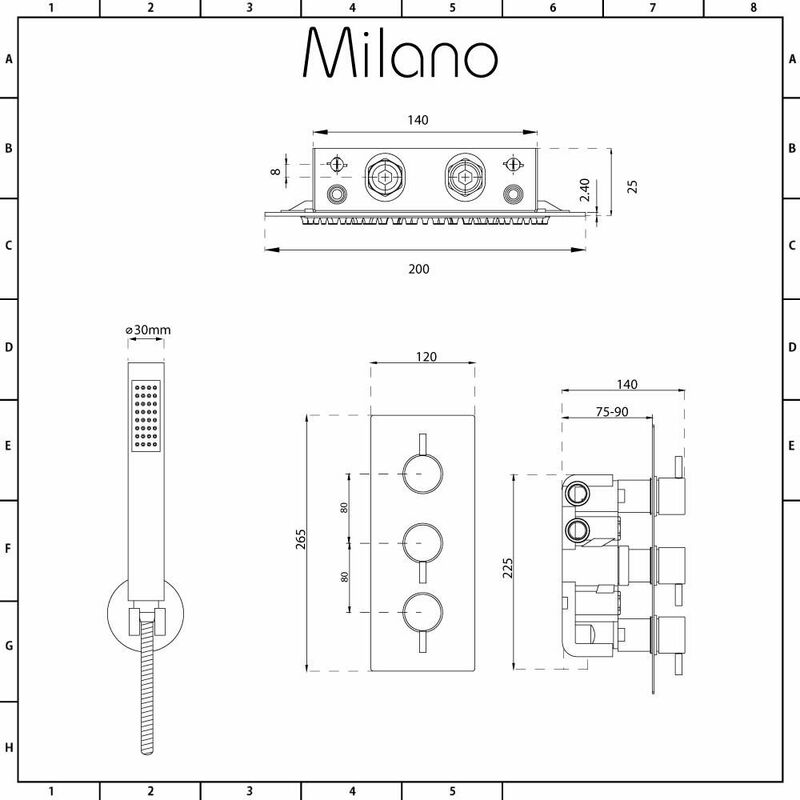 The Milano Como thermostatic shower valve complete with shower handset kit and fixed shower head will add a touch of designer style to any bathroom. 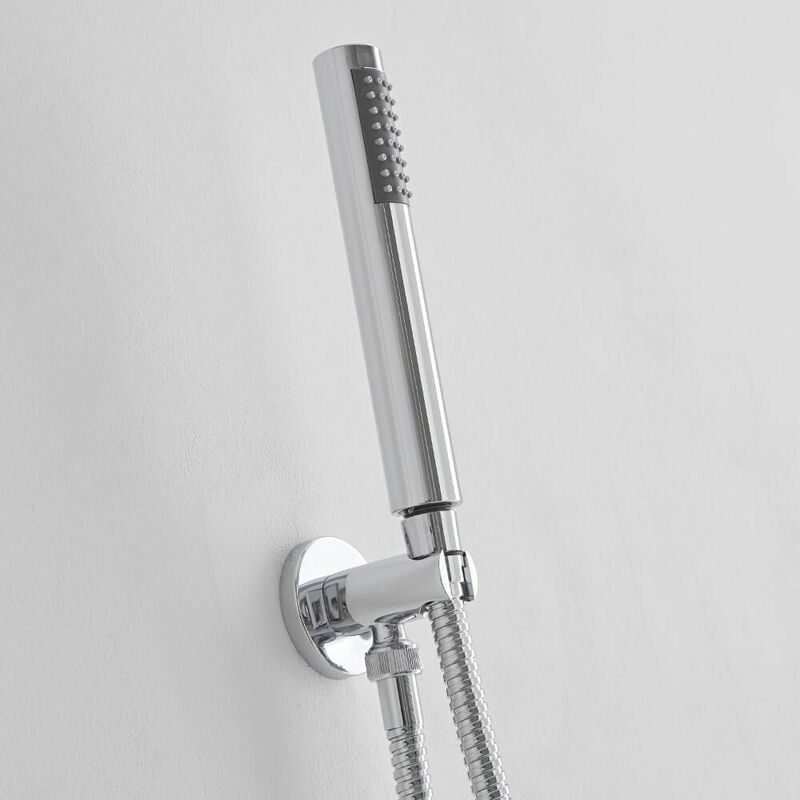 Made from solid brass, the TMV2 approved thermostatic shower valve incorporates anti-scald technology for complete peace of mind. 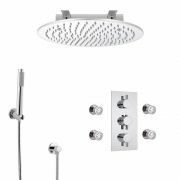 It features easy to use handles and a brilliant chrome finish that blends seamlessly in with any bathroom decor. 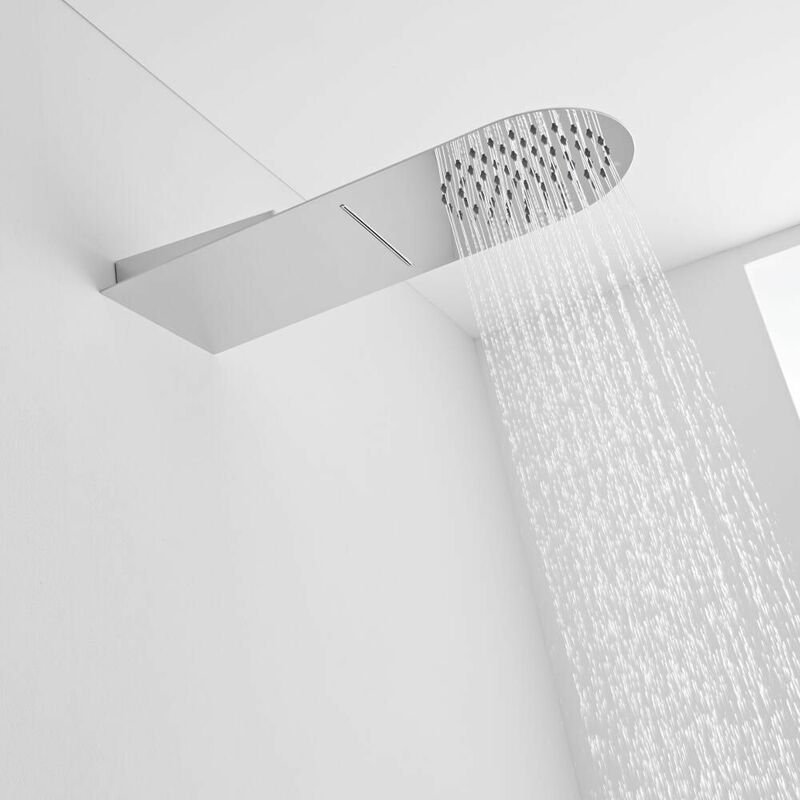 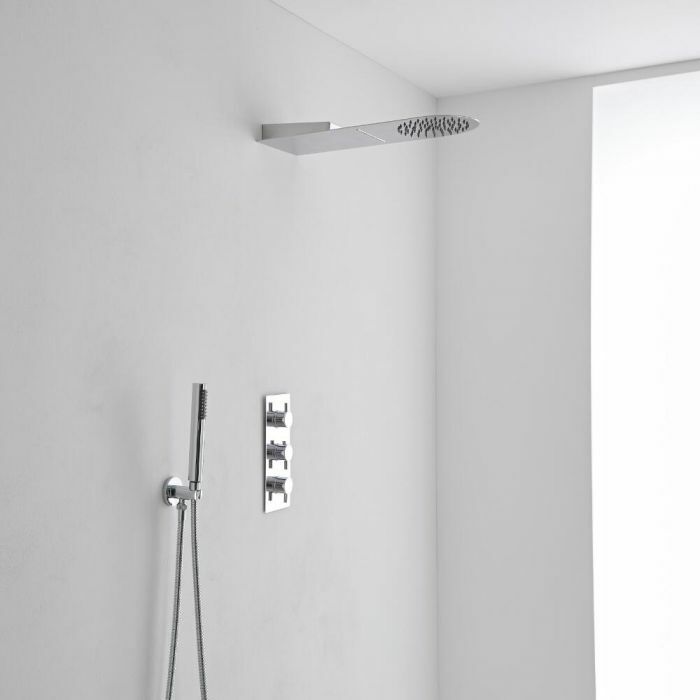 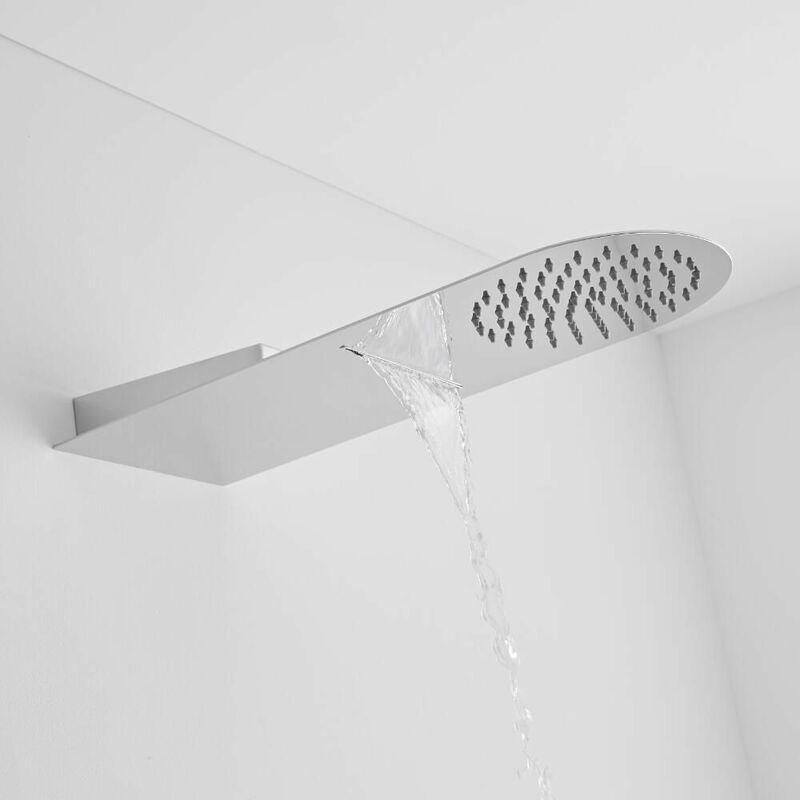 The fixed shower head incorporates a waterblade function for a luxurious showering experience. 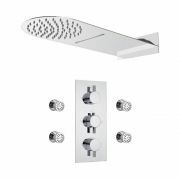 Made from stainless steel, it features silicone nozzles and an ultra-thin design.